Time and time again we hear about a new Vertu phone and although to some, they might seem less appealing and featureless some people actually look at the Vertu like gold. 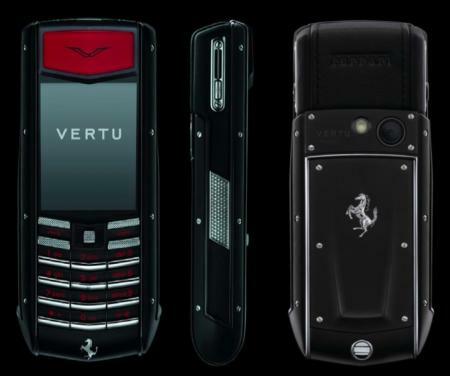 Ferrari and Vertu have partnered up together to release another limited edition Ferrari phone. The Limited Edition Ferrari Ascent Ti phone is equipped with both quad-band GSM and WCDMA radios for international use, Bluetooh, Micro-USB, 3MP auto-focus flash camera, 4GB of storage, all packed in a titanium chassis with sapphire crystal display and stainless-steel keys. This Ferrari phone is available in three colors, black, red, and yellow.